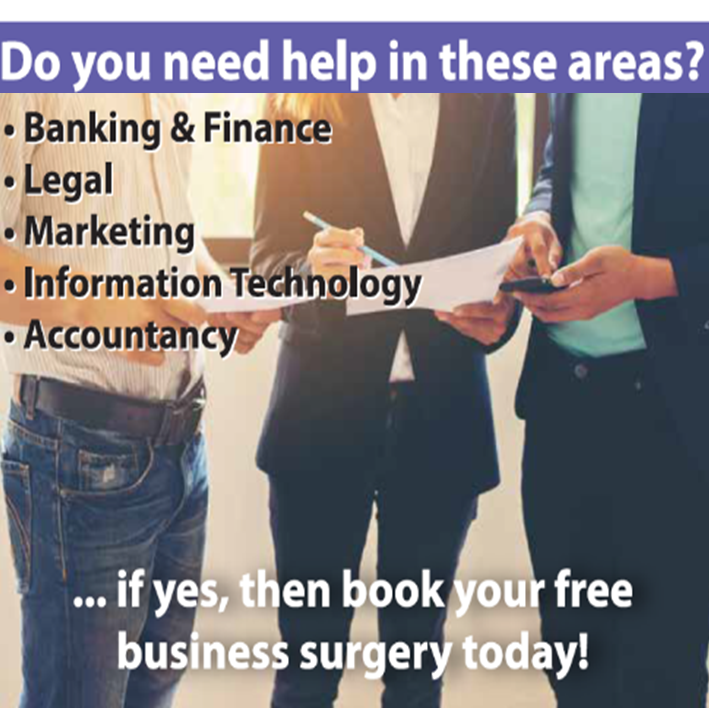 Do you run a small business from home in Knaphill or Brookwood? Do you need some clear desk space without distractions? 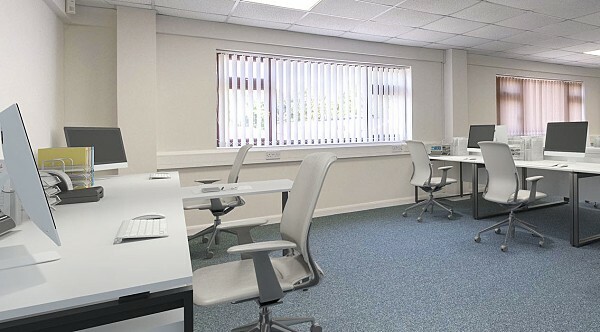 Do you need a professional image and meeting rooms to greet clients? Would fast Wi-Fi and free car parking be handy? Come and join the Desk Rental team at our open event and tell us how you would prefer to work! We have a small band of self-employed entrepreneurs that have already signed up for a simple £50 per week desk rental membership with inclusive benefits on site.